The High Court and Supreme Court Judges (Salaries and Conditions of Service) Amendment Bill, 2017 was passed by the Lok Sabha. The provisions pertaining to salaries will come into force retrospectively from January 1, 2016, once they are notified. The Bill, which is in line with the 7th Pay Commission for officers of all-India services, amends the High Court Judges (Salaries and Conditions of Service) Act, 1954 and Supreme Court Judges (Salaries and Conditions of Service) Act, 1958. 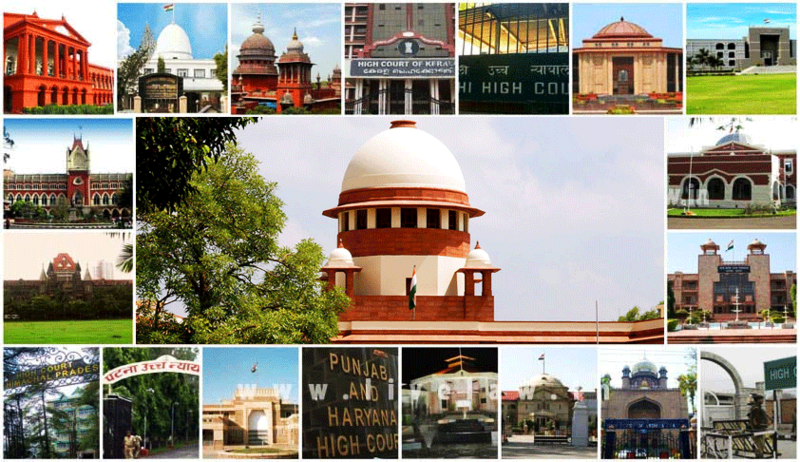 It proposes to increase the salary of the Chief Justice of India from the current Rs. 1 lakh to Rs. 2.80 lakhs per month. It further increases the salary of Supreme Court Judges and High Court Chief Justices from the current Rs. 90,000 to Rs. 2.50 lakhs. Similarly, the Judges of High Court, who currently get Rs. 80,000 per month, will now draw a monthly salary of Rs. 2.25 lakhs. Tabled by Law and IT Minister Ravi Shankar Prasad, the Bill also seeks to revise the rates of house rent allowance with effect from July 1, 2017 and the rates of sumptuary allowance with effect from September 22, 2017. The move is expected to benefit the Judges of Supreme Court, Judges of High Courts and about 2,500 retired Judges.